Guarantee the quality and price is perfect for buyers! 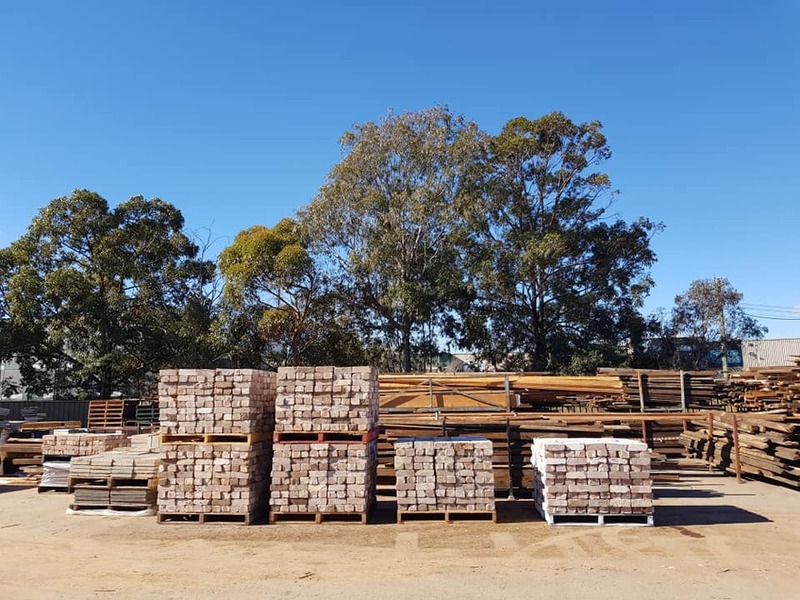 DUCAN Trading - 2nd Hand Building Material in Chipping Norton- provides recycled solid bricks, pavers, at lowest price guarantee. 2hand Building Materials in Chipping Norton provides a various kind of recycled bricks, hardwood & softwood timbers, windows, sliding doors, roofing sheets, gates and fences at the lowest price guarantee.